Few days ago we sent a couple of questions to Daniele Nardi after having got his message that heavy snowfall buried C3 with all equipment recently. Yesterday we’ve got his reply. Anna Piunova, Mountain.RU: Daniele, it seems that you have to decide right now to abandon your project or keep going, the situation with buried C3 is very disappointed. Daniele Nardi: We are keep going on the project, there is not any idea to come back at home. 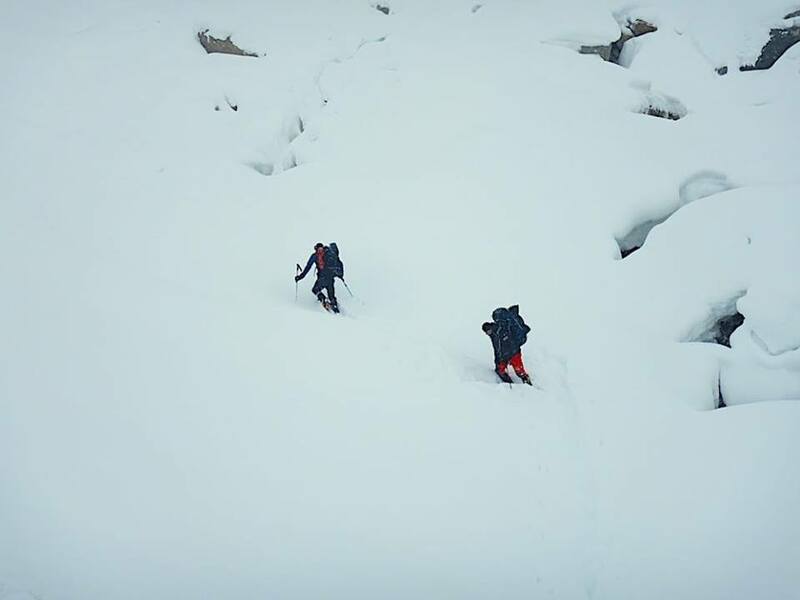 Sure was hard for me and Tom to accept that a lot of snow covered and have been the reason of lost camp 3. We did not expect so heavy snow fall so we left the equipment into a crevass on 5700m. That's the only possibility to fix a camp in that area so we were forced to fix the tent there. If we had some days more probably the most part of the equipment now shold be on the wall... unfortunately is under 3 or 4 meter of snow. 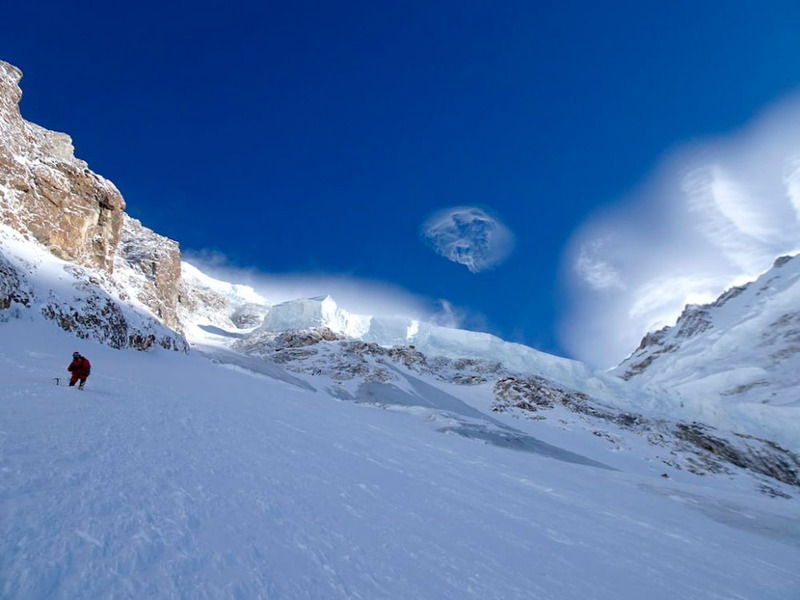 That's why the snow has not only covered the crevasse but also go more high... We could find everything but we are not sure it's a good idea now to loose all the power to do it. 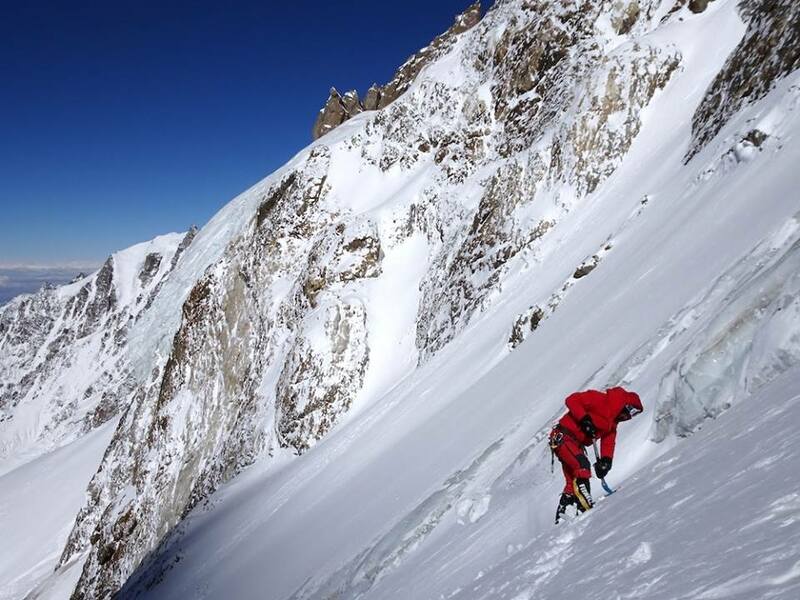 Fortunately our moral is high now and we are ready to go and climb again and we have enough equipment to continue. Only something I asked to my wife to send from Italy and some Italian food. 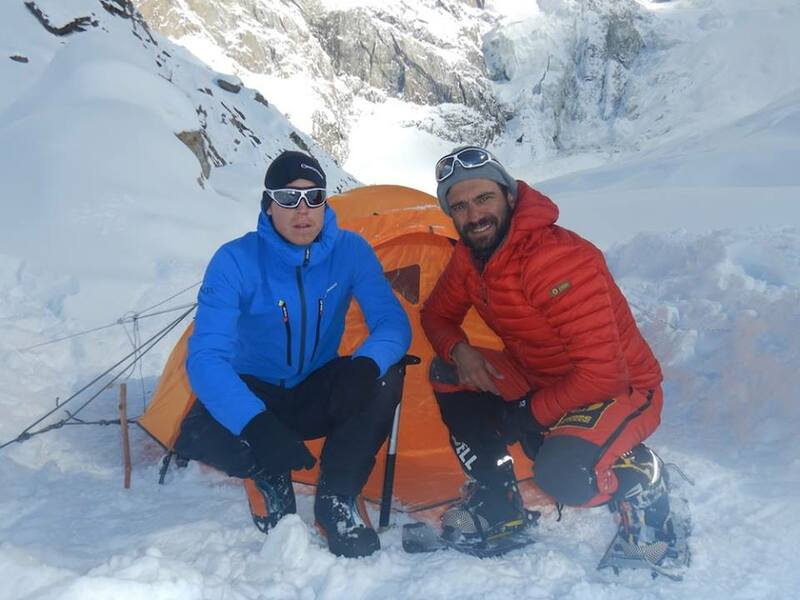 Anna Piunova: May I ask you why did the Pakistani climbers leave the expedition? This decision is unclear from here. 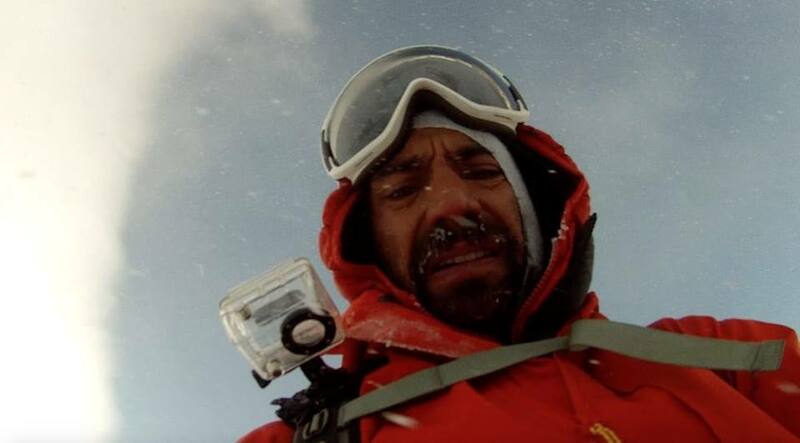 Daniele Nardi: Rahmat sincerely was sick with throat from the beginning of the expedition, he never recovered. At last moment we tried with antibiotics but it did not work so I was also a bit scary, like a leader of expedition, to have him on high altitude. He did a medical visit to doctor in Gilgit and the doctor advices him not to come back to base camp as he has planned. So at the end, for his health, we decided together it’d be better for him to go home. For Karim is a little be different. He was with us to Camp 3 more than one times also for bringing up the equipment. After the heavy snowfall something has changed inside of him. More than one times he said "I don't want to loose my life on this mountain" so what exactly happened in his mind and soul I really don't know. He came here like a climber not like a porter so I respect always the decision of a climber if continue or not a climbing. Sure Mummery spur is not for everyones, need a lot of capability, resistnce and techinical skills, so I did not want to force him. Now he is helping us to send more foods and coordinate from Islamabad everything we need here. I'm only a bit sad that a Pakistani climber can not try to open with us the way through Mummery spur.